The Coen Bros' cult caper returns to cinemas for its 20th anniversary. 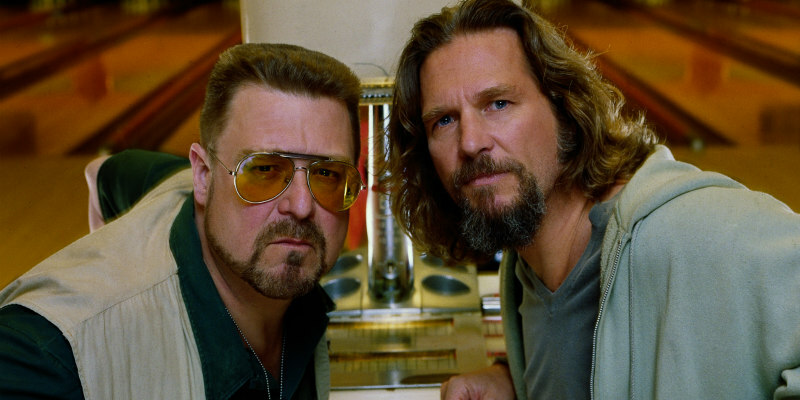 The Coen Bros' 1998 comedy The Big Lebowski is the very definition of a cult movie, failing to initially make an impact with critics and audiences on its release only to gather a devoted following in the years since. 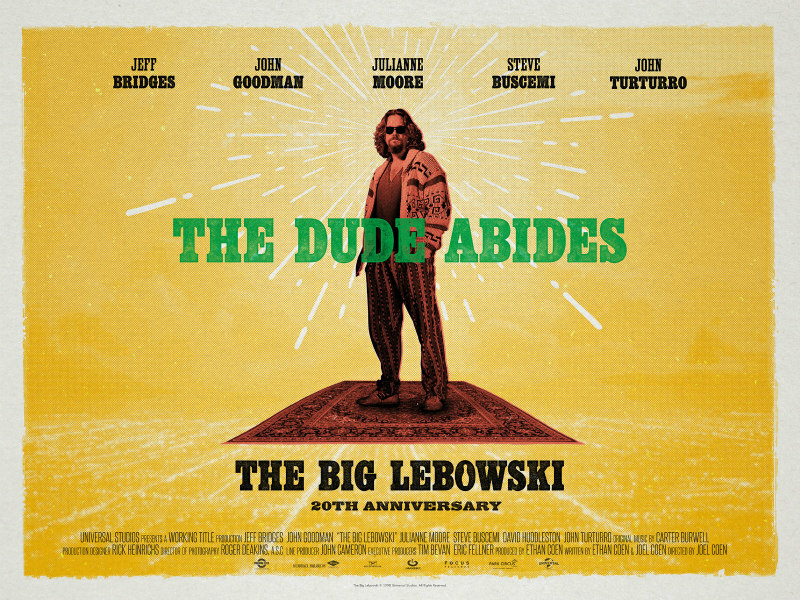 To celebrate its 20th anniversary, The Big Lebowski - which stars Jeff Bridges as 'The Dude', an aging slacker who finds himself caught up in a criminal conspiracy after a case of mistaken identity - returns to UK cinemas on September 24th courtesy of Park Circus. For cinema listings and further details check here. Check out the re-release poster and a classic trailer below.